Pokemon Il y a 11 produits. 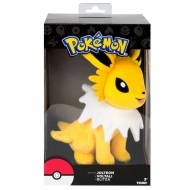 Peluche Pokemon, modèle 20th Anniversary Special Pikachu 25 cm. 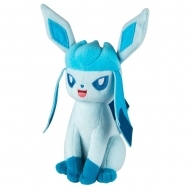 Peluche Pokémon, modèle Feunard 25 cm. 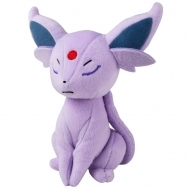 Peluche Pokemon, modèle Motisma 20 cm. 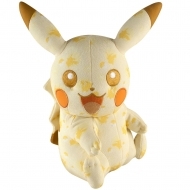 Peluche Pokemon, modèle Pikachu Chrysapile 20 cm. 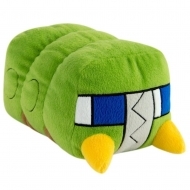 Peluche Pokemon, modèle Givrali 20 cm. 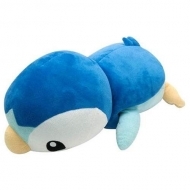 Peluche Pokemon, modèle Mentali 20 cm. 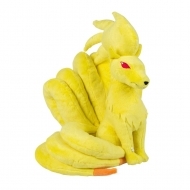 Peluche Pokemon, modèle Voltali 20 cm. 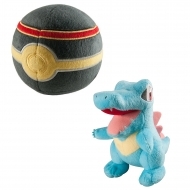 Peluche Pokemon, modèle Kaiminus avec Luxury Poke Ball 15 cm. 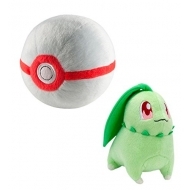 Peluche Pokemon, modèle Germignon avec Premier Poke Ball 15 cm. 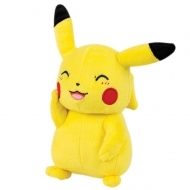 Peluche Pokemon, modèle Pikachu (smiling) 20 cm. 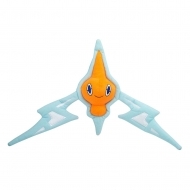 Peluche Pokemon, modèle Trainers Choice Tiplouf 45 cm.